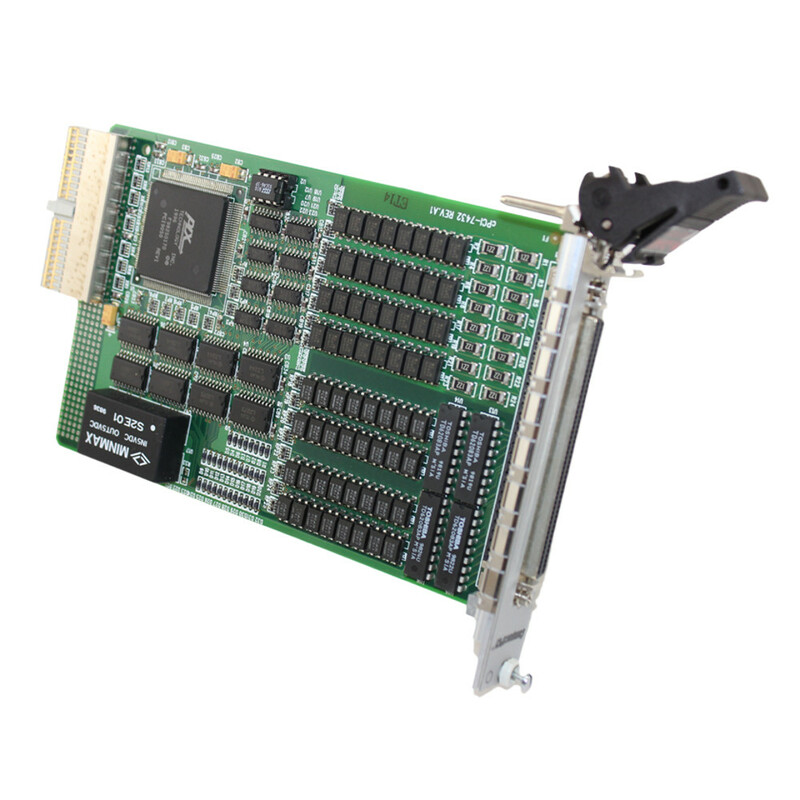 Circuit Specialists carries CompactPCI cards in different configurations for your demanding computing applications. 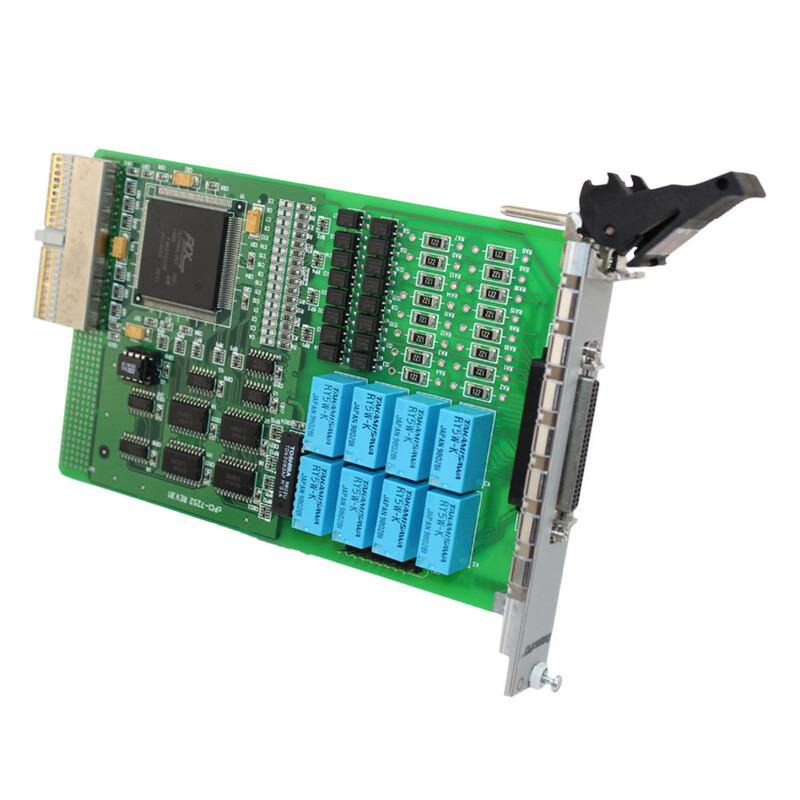 The CompactPCI computer bus interconnect for industrial computers combines a Eurocard-type connector with PCI signaling and protocols. 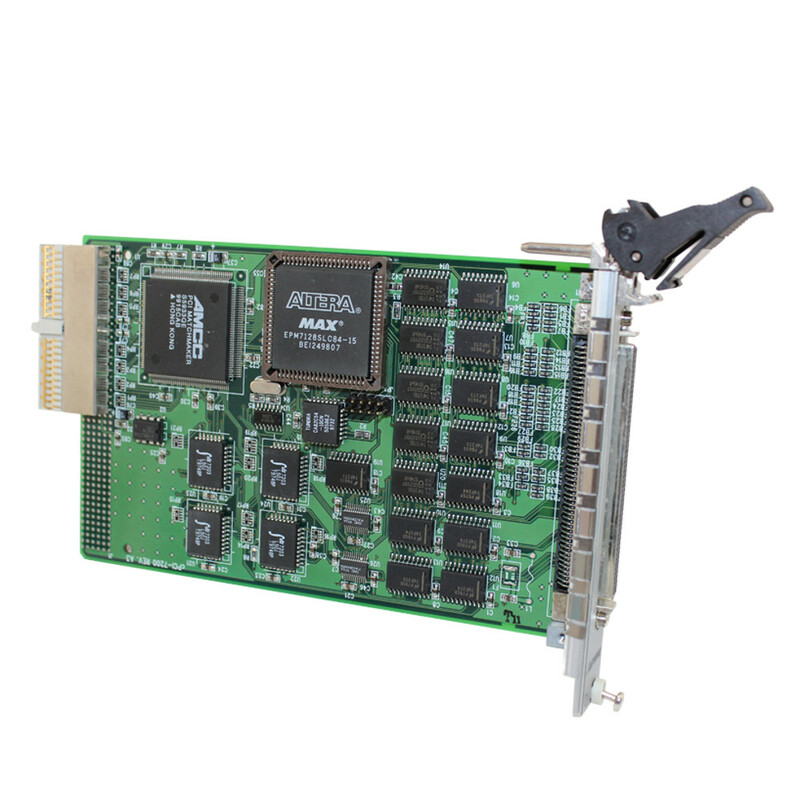 While these types of cards were originally designed for PCI signaling protocol — hence the name — CompactPCI use now includes several technologies centered around the application of the 2mm HM connector on the 3U and 6U form factors.